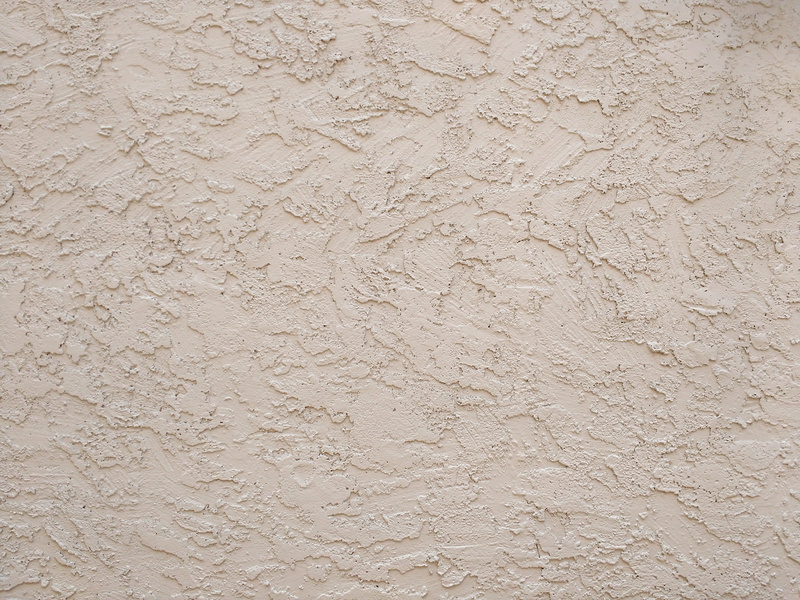 Free high resolution photo of a textured stucco wall that is tan colored. 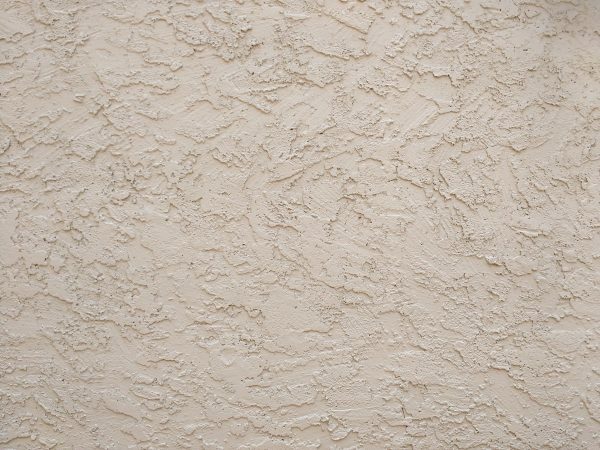 This stucco is patterned or textured, so you can see coarse or deep variation in the surface. Great background, wallpaper, or texture image for a website, blog, computer, phone, scrapbooking or Photoshop. Free image for any use.